The Irish Horseracing Regulatory Board has confirmed the ban on horses trained in England and running in Ireland during the outbreak of equine influenza, with immediate effect. The sport was rocked last Wednesday after three horses – who had then risen to six – were found to have the highly contagious disease at Donald McCain's stable in Cheshire. 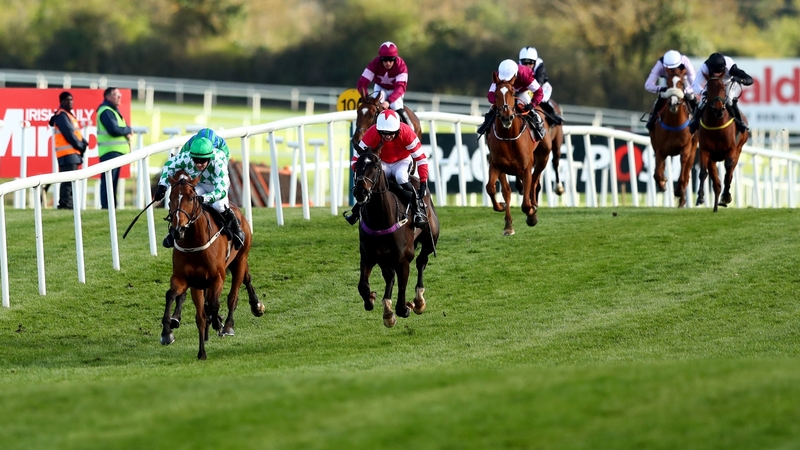 The ruling body quickly caused a six-day shutdown of racing in Britain, but the IHRB confirmed that racing would continue in Ireland – with all runners from the UK, it is not allowed to race until further notice. However, with the British Horseracing Authority that will decide late Monday to resume racing in Britain, the IHRB said in a statement: "Following the update of Friday 9 February 2019, the Irish Horseracing Regulatory Board (IHRB)) announced today that runners from Great Britain are allowed to race in Ireland with immediate effect, provided that the horses comply with the IHRB requirements. " Dr Lynn Hillyer, Chief Veterinarian at the IHRB, added: "They are fine (to run in Ireland), provided they can fulfill the requirements we set out in our Friday night release, which said that horses have a vaccine for equine influenza that contains Clade 1 virus within eight weeks of their race. "As long as they can meet that requirement, it goes fine, obviously they will by definition only come from yards that are not covered by the BHA. "After having had the opportunity to think about things this past weekend, the board has decided that we can support that movement – which of course is good news for everyone. "There was a discussion as to whether we should wait until after the announcement of the BHA tonight – but we have decided that the two things are independent at the moment. "The most important thing is that they must have had the right vaccination within the eight weeks prior to the run."